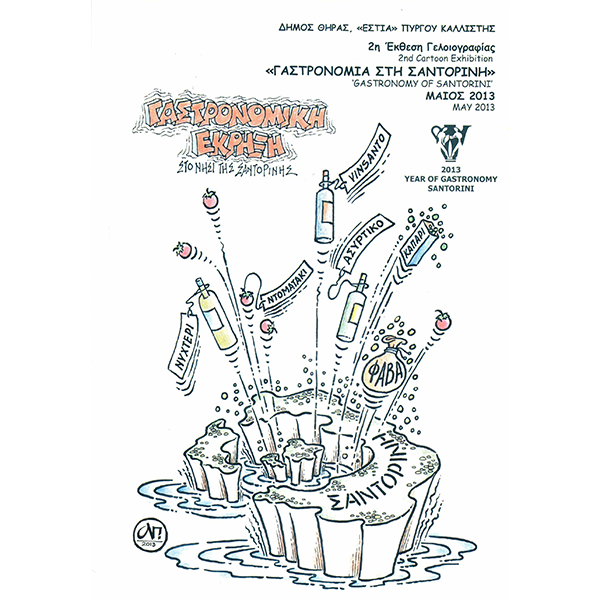 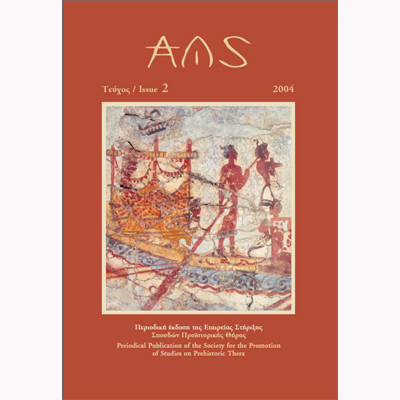 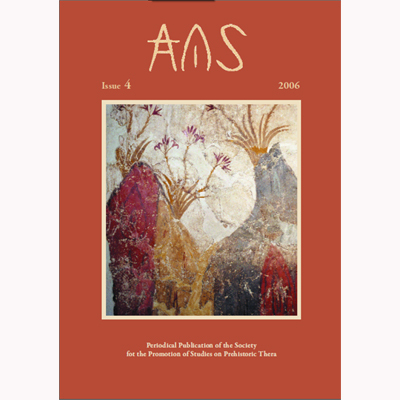 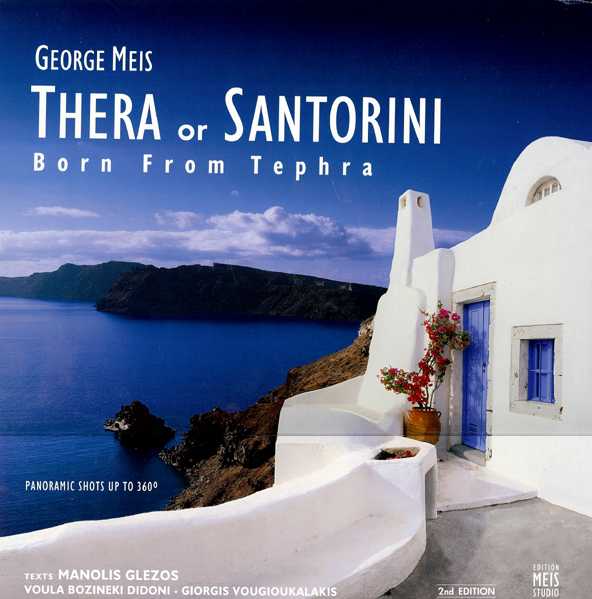 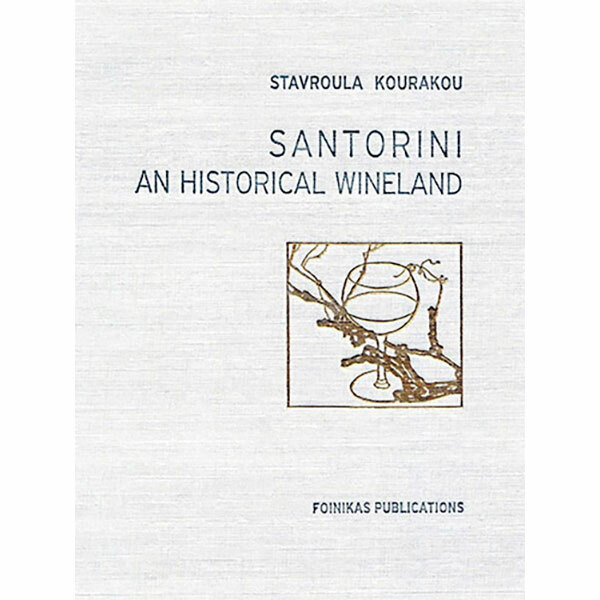 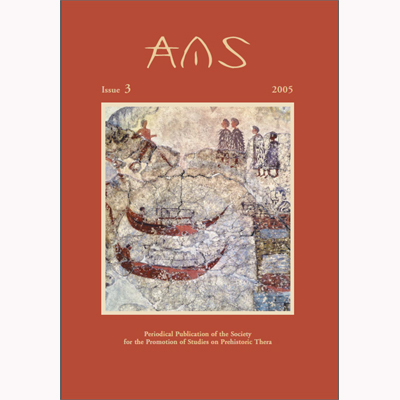 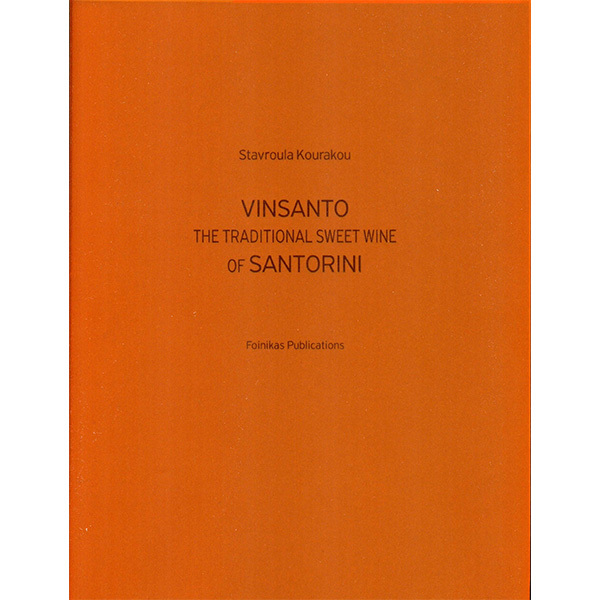 View cart “Gastronomy of Santorini (cartoons)” has been added to your cart. 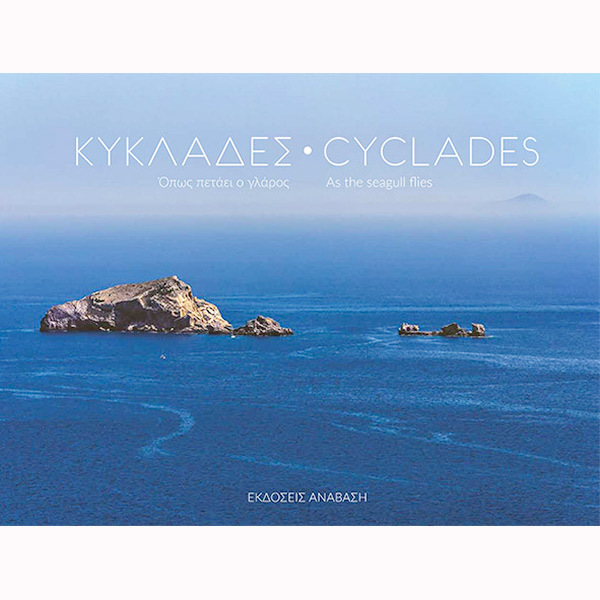 The new coffee table aerial photo book that tells you all you ever wanted to know about the cyclades. 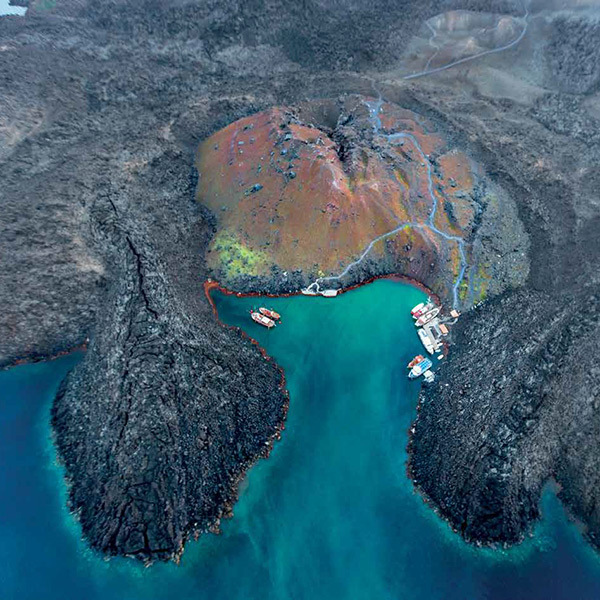 Geology, history, landscapes explained by 20 academics, history and archaeology professors, expert geologists and architects. 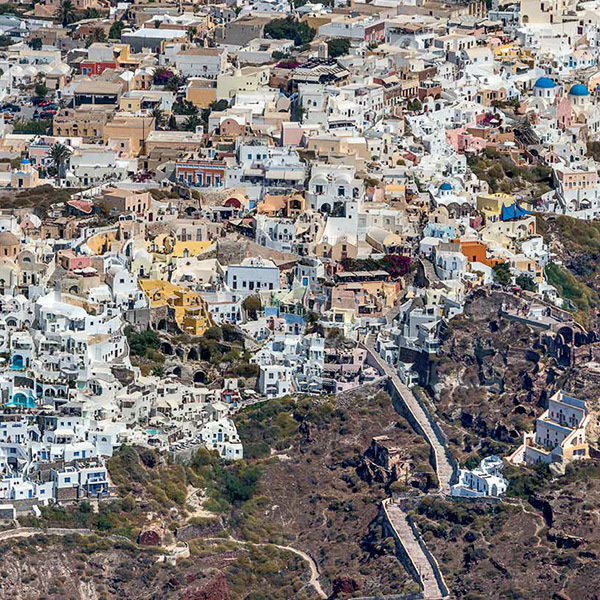 Around 350 aerial views from famous and unknown sites. 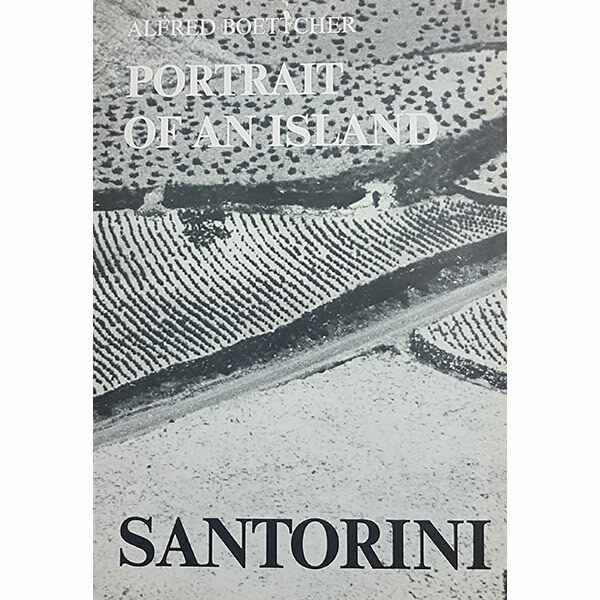 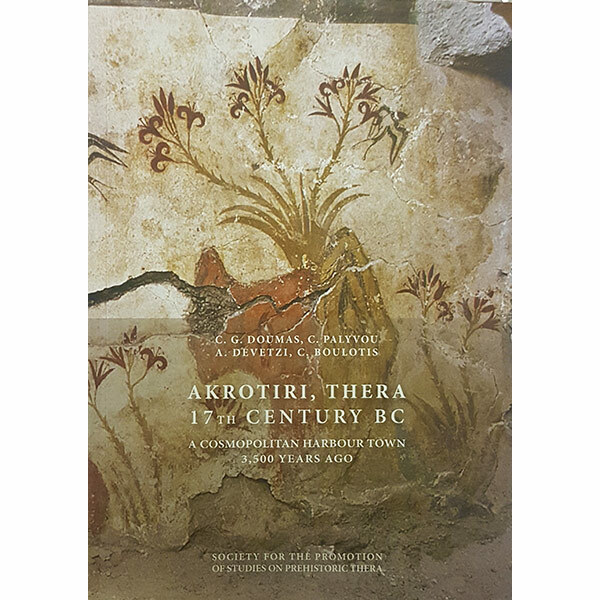 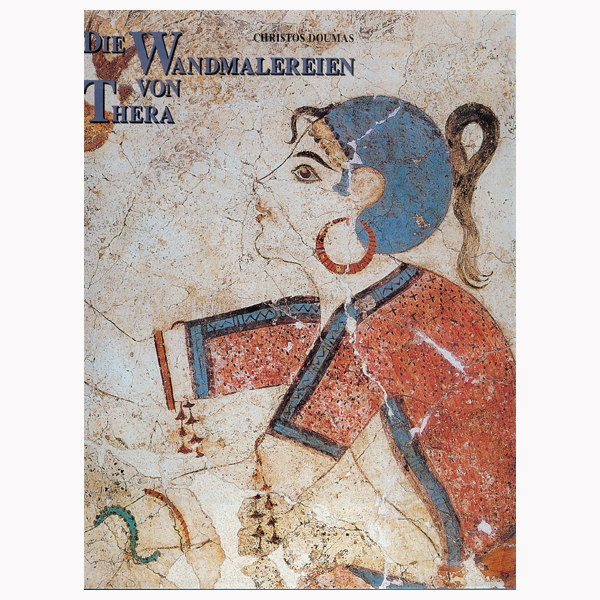 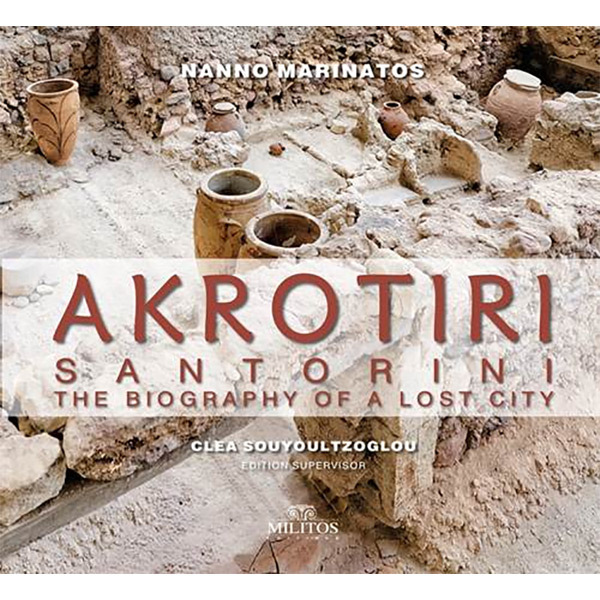 A book for every inhabitant of the islands and every enthousiast/lover of the unparalleled beauty of the Cyclades.